Statnikov RB, Gavriushin S, Dang M, Statnikov A.. Multicriteria Design of Composite Pressure Vessels.International Journal of Multicriteria Decision Making (in press), 2014. Statnikov RB, Matusov J, Pyankov K, Statnikov A. Multicriteria Optimization of Cellular Networks. Open Journal of Optimization, 2013; 2: 53-60. Statnikov RB, Matusov J, Statnikov A. Multicriteria Engineering Optimization Problems: Statement, Solution and Applications. 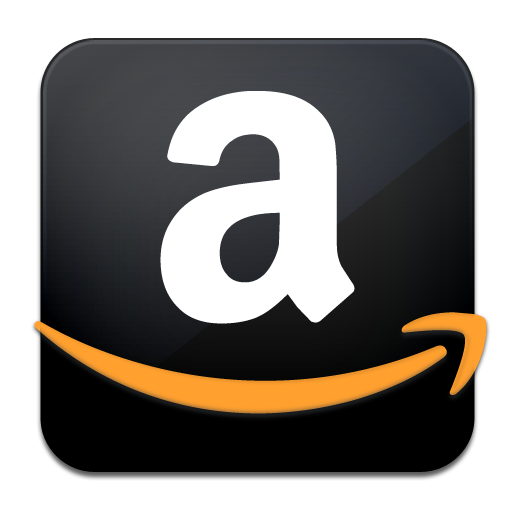 Journal of Optimization Theory and Applications, 2012; 155(2): 355-375. Statnikov RB, Bordetsky A, Matusov JB, Statnikov A. DBS-PSI: A New Paradigm of Database Search.International Journal of Service Sciences, 2012; 4(1): 1-13. Statnikov RB, Bordetsky A, Statnikov A. Management of Constraints in Optimization Problems. Nonlinear Analysis, 2009; 71(12): e967-e971. Statnikov RB, Bordetsky A, Matusov JB, Sobol’ I, Statnikov A. Definition of the Feasible Solution Set in Multicriteria Optimization Problems with Continuous, Discrete, and Mixed Design Variables. Nonlinear Analysis, 2009; 71(12): e109-e117. Statnikov RB, Bordetsky A, Ali Anil K, Bordetsky A, Statnikov A. Visualization Approaches for the Prototype Improvement Problem. Journal of Multi-Criteria Decision Analysis, 2008; 15(1-2): 45-61. Statnikov RB, Bordetsky A, Statnikov A, Yanushkevich I. Multicriteria Analysis Tools in Real-life Problems. J. Computers & Mathematics with Applications, 2006; 52(1-2): 1-32. Statnikov RB, Bordetsky A, Statnikov A. Multicriteria Analysis of Real-life Engineering Optimization Problems: Statement and Solution. Nonlinear Analysis, 63(5-7): 2005; e685-e696. Statnikov RB, Matusov JB, Statnikov A. Some of the Main Optimization Problems in Machine-Building. Statement and Solution. Journal of Machinery Manufacture and Reliability, 2000; 2: 3-12. Statnikov RB, Statnikov A. 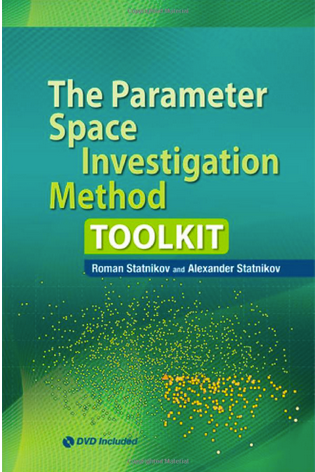 The Parameter Space Investigation Method Toolkit. Artech House,Boston/London, 2011.